Understanding love can be challenging for children, not to mention for us as parents, so how can we teach it if we don’t really understand it ourselves? The trick is to not focus on the quality of love itself as it can encompass so many things; kindness, empathy, friendship, and generosity just to name a few. The best way we can ‘teach’ our children about love is to model it ourselves and to nurture these qualities as the opportunities arise. Here are a few ways that you can indirectly teach your children about love and kindness every day. Our children learn from us so the best way to teach our children about what love and kindness is and how we show it is to put our money where our mouth is. 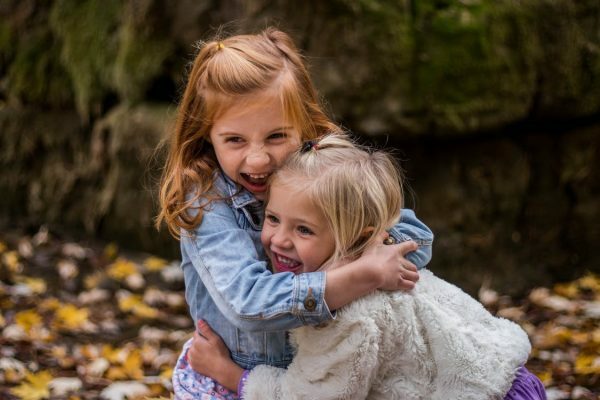 Simple things like showing your affection with hugs and kisses and saying please and thank you around the house will make a huge impact on your children. What’s even better is if you explain why you do these things. It’s never too early to talk about kindness and generosity with your children. 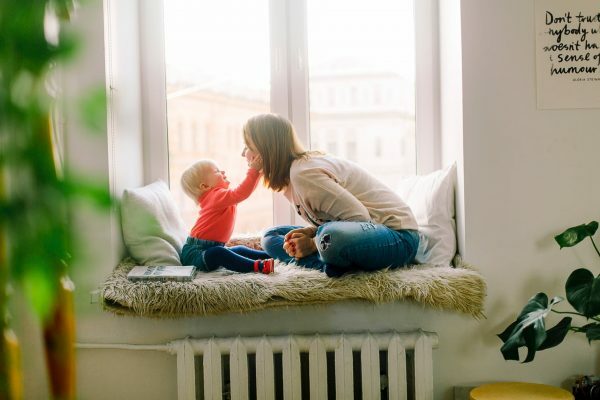 All parents are bombarded with the question “why?” multiple times a day when they have small children as they are curious and want to understand the people around them. When the opportunity arises where they should be kind, explain to them why they should act this way and what they should do. For example, if one of your children isn’t sharing with the other, ask them how they would feel if their brother or sister wasn’t sharing with them. Explain to them how important it is to share and include people, otherwise, you will make them sad and no one wants to feel that way. You can even read books on kindness and sharing and friendships and role play with your children’s toys to really help their understanding. This will help them become very empathetic individuals. 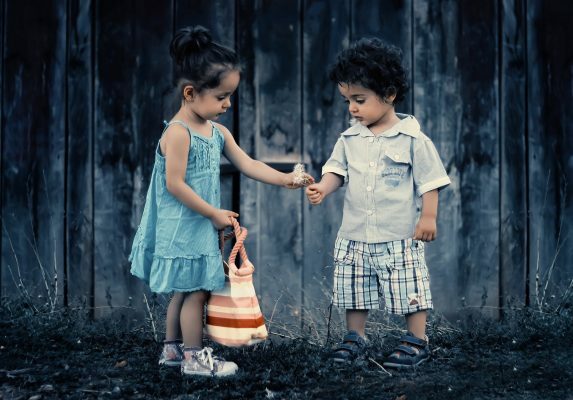 Studies have shown that toddlers enjoy giving treats (such as Goldfish crackers) more than receiving one themselves when they get to see the recipient of their generosity enjoy it, so it goes to show that children even as young as this are capable of learning that giving is good. When teaching your children about love, compassion, and kindness, always try to involve them in activities where they can see the impact that they are making. Activities such as not only writing thank you cards but delivering them and not only donating to a charity but making a list of food, shopping for it and taking it to a food bank will make a much bigger impression on them. By giving your child the choice, it puts them in control of the situation and increases the likelihood that they will feel good about their generosity. Not only that, but it makes them more likely to be generous in the future too. For older children, you could ask them to help you pick a charity to donate to, you’ll soon find that they will be a lot more enthusiastic when they get to decide. The best way that we can teach our little ones to love one another and to be kind and generous is to spend quality time together. Whether that’s all reading a bedtime story together, having a weekly movie night or going out on Saturday’s for ‘family day,’ regular time together is the best way to bond. Take in turns choosing what you read or watch or what you do, involve everyone by assigning special tasks, and play games and laugh and spend real time together. You’ll soon find that everyone will be more kind and caring for it. At Schoolhouse Daycare, we enjoy learning, encouraging confidence and we love life! If you think your child would enjoy life at Schoolhouse, then please do not hesitate to arrange a visit.